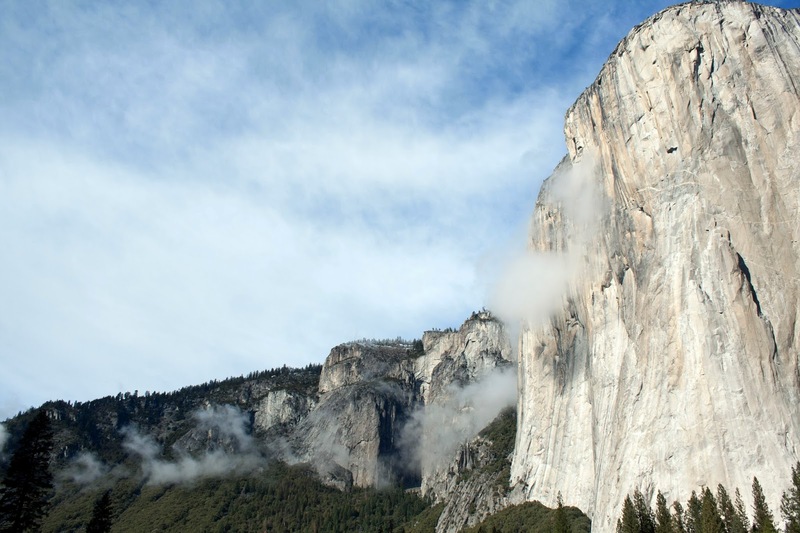 In 1982, two young guns, Mark Smith and Richard Jensen visited California's Yosemite Valley with the dream of establishing a first ascent on the global climbing stage of El Capitan. After a record breaking thirty-nine days on the wall, they succeeded in pioneering a new route up the southwest face, naming it Wings Of Steel. The route journeyed over the infamous Great Slab, a glassy 1,000ft of featureless rock considered unclimbable by many. The battle to climb the seemingly unconquerable route was fought on many fronts. The climbing aside, Mark and Richard were the subject of verbal harassment, threats of violence and sabotage to the climbing safety equipment from the territorial locals who were less than welcoming. The route went unrepeated for almost 30 years while the bitter controversy rumbled on. Disputes about the route would appear in online forums where climbers would speculate the ethics of the ascent. A handful second ascents was attempted, but failed before summiting, unable to overcome the difficulties of the route on its lower pitches. Yet the critics would continue to slander Mark and Richards efforts, denouncing it to be little more than a convoluted "bolt ladder". Some three decades later, Yosemite veteran Ammon McNeely took up the challenge to repeat the route. Drawn to the climb by its mystery, he would lay to rest the rancorous stories that litter the internet. For Mark and Richard, Ammon's ascent would be the vindication they had desired for all these years. 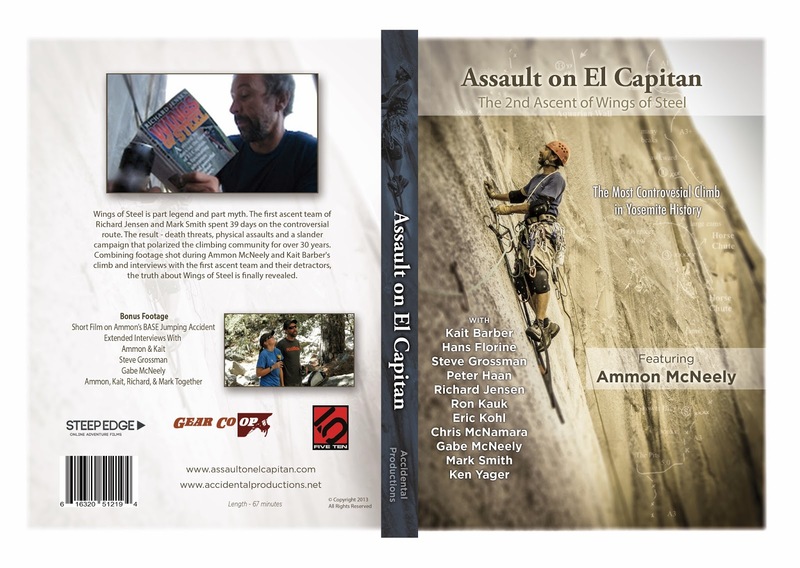 Along with climbing partner Kait Barber and videographer Jeff Vargen, Assault on El Capitan tells a candid history of the routes establishment and the difficulties each team faced on their journey to the top. Featuring interviews from the key players in the story including climbing legends Ron Kauk and Steve Grossman, the film is more narrative than action thriller! 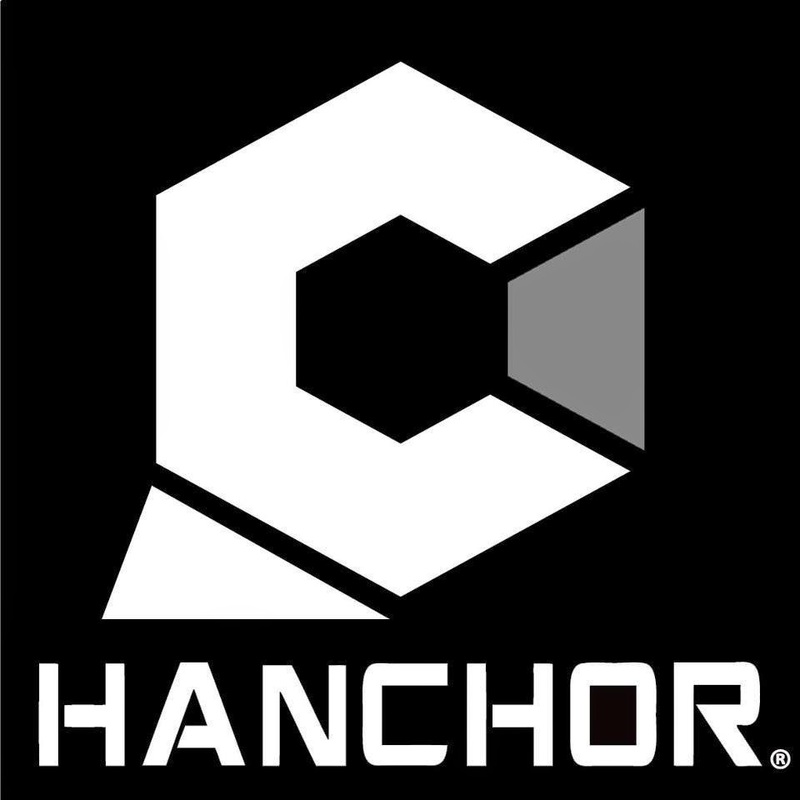 While the film does a great job at shedding light on the Wings of Steel debacle, it's clear that this film is made for the climbing community that has significant interest in the happenings of the valley. Non-climbers can also enjoy the film, being wowed by much of the portaledge footage, asking the regular question of "Do they sleep up there?" and finding humour in the ridiculousness of the ego's squabbling over "a piece of rock". It's truly embarrassing to be part of a community that would carry out many of the atrocious deeds they did to a fellow climber when viewed through the lens of a human and non climber. With this film, Jeff Vargen has achieved a compelling and educational insight into the climbing world that I hope will finally lay to rest the personal grudges between everyone involved and begin the healing process for the future of the sport.